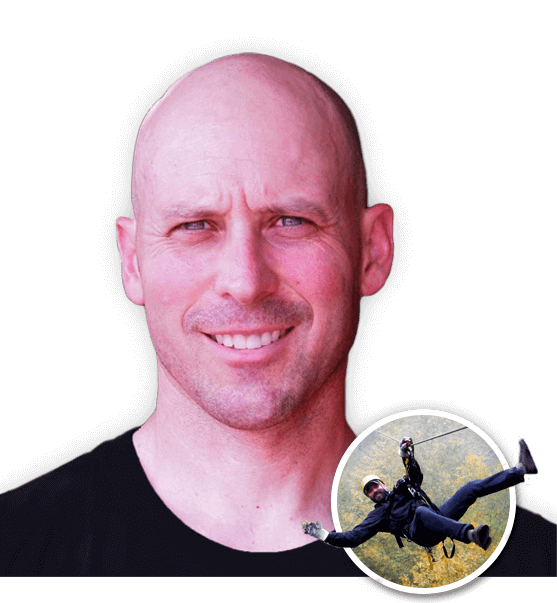 About AdventureSmith, Inc. > AdventureSmith, Inc.
AdventureSmith, Inc. founder, Michael R. Smith, has been active in the adventure education field since 1994 when he started as a counselor and wilderness guide at a local summer camp. An avid outdoor enthusiast, Smith was so inspired by the impact that novel, well-designed adventure experiences had on his campers that he changed his career path and dedicated himself to sharing his newly found passion. That passion continues. 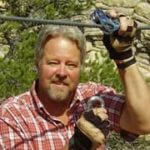 AdventureSmith, Inc. was formed in 2000 as a vehicle to help adventure businesses “Be seen. Be heard. Grow.” Early projects included the writing and publication of challenge course safety manuals and local climbing guides. 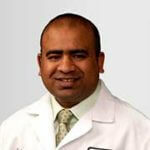 Web and print marketing services and business development consulting were added soon after. 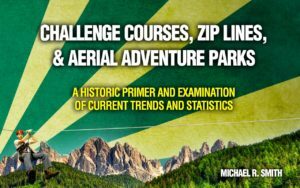 As zip line canopy tours hit the U.S. market in the early 2000’s, Smith saw a need to advocate for new practices, educate the public, and guide new commercial entrants. AdventureSmith, Inc. has been behind the development of many of the top zip line canopy tours and adventure parks through the delivery of business-to-business services, staff training, marketing, and consulting. 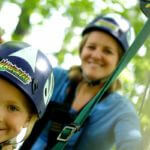 AdventureSmith, Inc. continues to provide B2B services, as well as, professional management services to brands like ArborTrek Canopy Adventures. Why Work with AdventureSmith, Inc.? 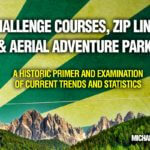 Whether new to the market or an experienced operator, market knowledge is critical to growing your zip line / adventure park business and making educated decisions. With years of experience facilitating, guiding, training, managing, design, installing, and developing adventure business, our consultants have the know-how to make informed decisions and the wisdom to know that there is a lot more to learn. Our team has a breadth of experience with time in the driver's seat. We're not coaching and consulting based on theory... we're field-hardened operators, trainers, installers, and inspectors. 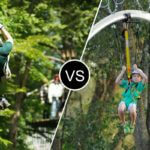 Zip line canopy tour and aerial adventure park operators choose us because we are not just consultants -- we are active operators, designers, and installers with time-proven records in the market. That's not to say all of our ventures have been successful or without their faults. Business is hard. We leverage our experience and our successes to help others achieve success in their business.